If age and weather have degraded your roof, timely care and attention could stop small problems becoming larger ones and avoid roof leaks or accidents. 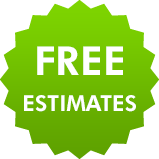 We are expert roofers who can identify problems that might be hard to spot from the ground and give you a free quote for any work needed. 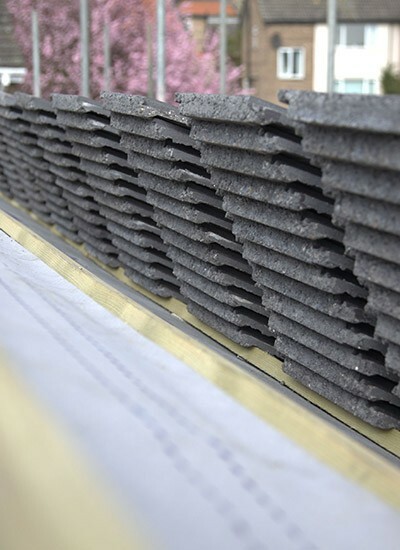 If you need a new pitched or flat roof in Appleton or Thelwall you can rely on us to deliver a professional job every time at a very reasonable price. As we aim to combine the best of traditional craftsmanship with the best of modern technology, you can opt for conventional or modern materials to suit your property and budget. 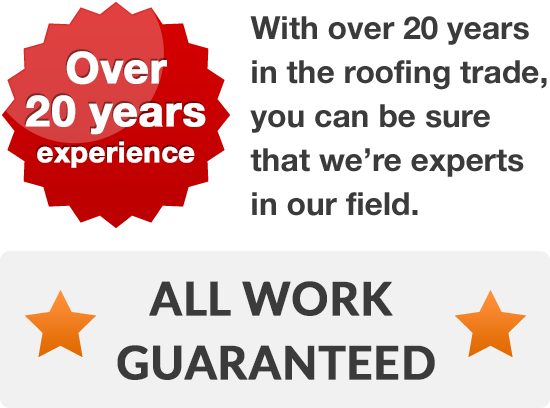 We welcome all enquiries and will happily arrange for our experienced roofers to visit your home or business. We believe in finishing a job to the highest standard but for your assurance we offer solid guarantees on all our work. If you live in Appleton or Thelwall call us on 01925 204 875.